Multifunction printers bring a range of functionalities beyond printing to small, medium and enterprise class businesses. Multifunction printers can also copy and scan so you are able to send large images and documents to clients and colleagues instantly as well as printing them out. Many business MFPs (also referred to as all-in-ones or AIOs) also add fax functionalities. When you buy a multifunctional printer, you are making an efficient investment in a one-stop piece of office equipment to keep your office running smoothly. When buying a printer you want to be sure you are selecting the model that is most cost-effective for you and your business. We sell both new and refurbished multifunction printers so you can choose the right brand and model that fits to your budget. 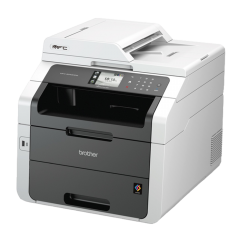 To get advice on buying a multifunction printer, contact Global Office Machines. 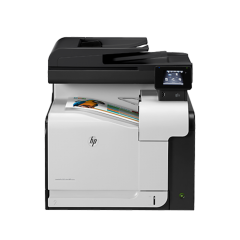 Browse our selection of printers on sale below to get an overview of our extensive range and if the MFP you are looking for isn’t there, give us a call and we can source it for you.